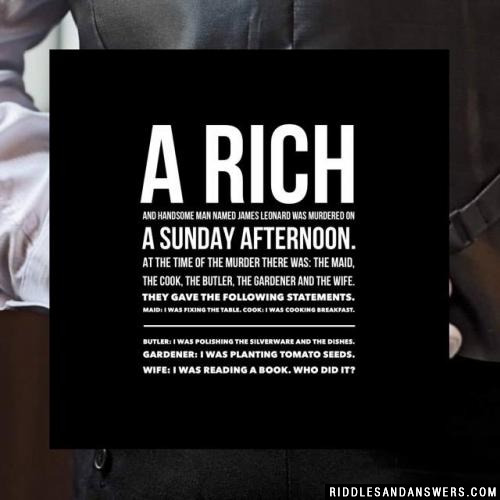 Here we've provide a compiled a list of the best murder mystery answers , puzzles and riddles to solve we could find. 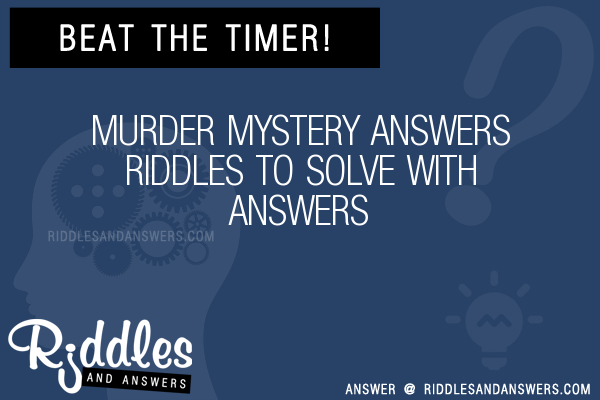 The results compiled are acquired by taking your search "murder mystery answers ," and breaking it down to search through our database for relevant content. A body is found at the bottom of a multistory building. 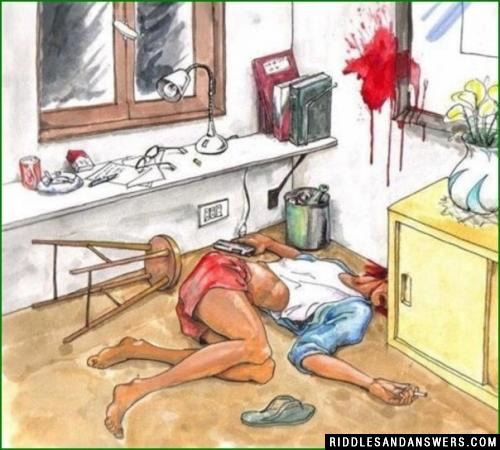 Seeing the position of the body it is evident that the person jumped from one of the windows. 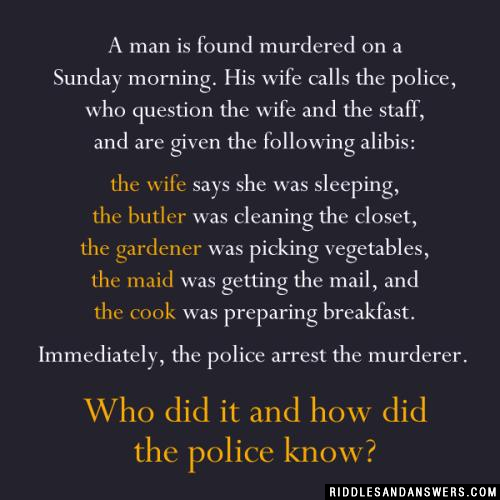 A homicide detective is called to look after the case. He goes to the first floor and walks in the room facing the direction in which the body was found. He opens the window in that direction and flips a coin towards the floor. Then he goes to the second floor and repeats the process. He keeps on doing it till the last floor. Then, when he climbs down, he tells the team that it is a murder not suicide. At each floor, he did the same task of opening the window and flipping the coin. If it was a suicide, then at least the window at any of the floors must have been left open by the person who jumped off. The situation only suggests that someone pushed him off and then closed the window again.